Send It Rising is built on honesty and trust. From our first conversations with potential clients, we provide strategies that we believe will succeed for them. Our 50+ clients and their testimonials speak to our ability. There are no big or small clients at Send It Rising, just Clients. We pride ourselves on being a critical support team for businesses looking to grow their business digitally and have long-term success. Send It Rising has been providing top tier no contract digital marketing services for over 8 years. Send It Rising is built on honesty and trust. From our first conversations with potential clients, we provide strategies that we believe will succeed for them or we don’t move forward. Our 40+ clients and their testimonials speak to our ability. 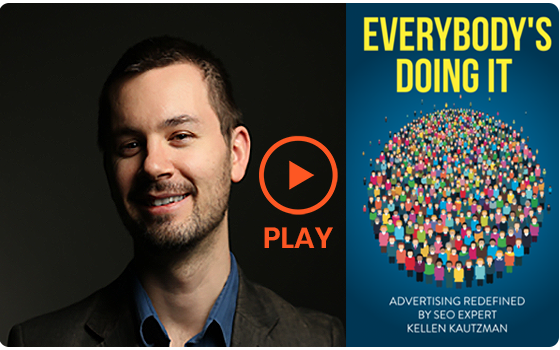 Kellen Kautzman, Send It Rising’s founder, wrote “Everybody’s Doing It”, which became the #1 New Release on Amazon.com in the SEO category. He is a frequent public speaker and guest on shows. Hate sales pressure? Us too. Let us provide you with a no-pressure, free marketing strategy. Our team is built to handle all your digital marketing/web development needs now and in the future. Kellen Kautzman is an award winning author, professional public speaker and is the founder and owner of Send It Rising Internet Marketing. “The older I get, I find myself caring less about the BS and more about what’s real.” This is my motto for life…and digital marketing. 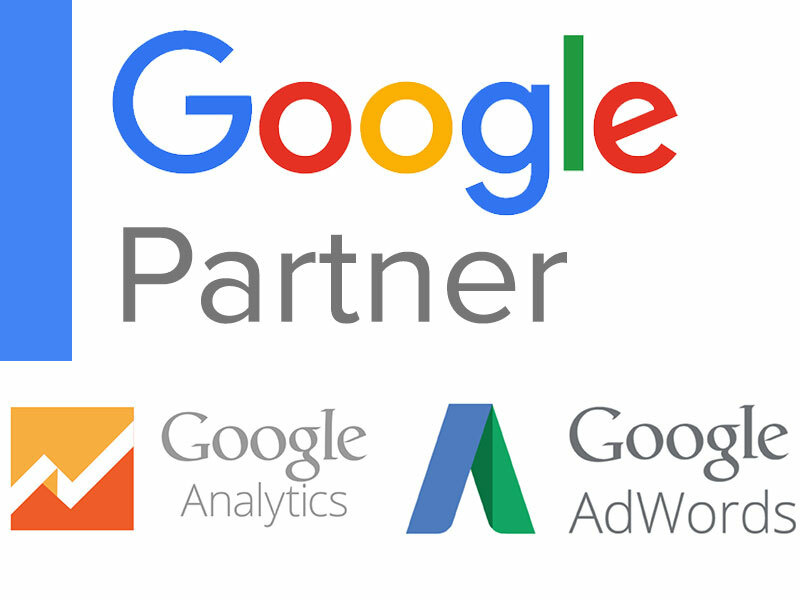 My expertise includes, brand management, content management, SEO performance campaigns, website marketing, graphic design, Google management, organic lead generation and relationship building. Todd has 20+ years web design, programming, and E-commerce. He has a passion for creating amazing sites that are anything but fluff. Shalee is a graduate of Michigan State University and the social media manager for Send It Rising Internet Marketing. Her passions include writing, visual storytelling, and spending time in the mountains. Gina is a seasoned PR professional with expertise in strategic marketing and communications, branding and special events. Contact Send It Rising today and make our team part of your team.